Home » Clinic News » Welcome to the New Viewmount Dental Centre website! Welcome to the New Viewmount Dental Centre website! 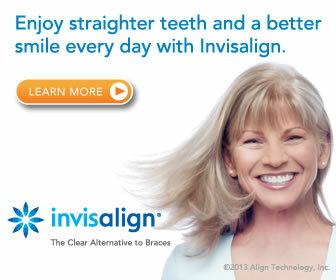 Take advantage of our Free bleaching promotion and Invisalign services.